Harness racing is an equine sport in Australia just like Thoroughbred horse racing, although it has its differences. Knowing what to look out for when betting on harness races can make a huge difference for the experienced Australian punter when it comes to placing bets. Having a good knowledge of the sport as well as the horses can give you a massive advantage over the punter next to you, no matter how experienced they are with online betting. Each course in harness racing in Australia is similar, as they are all oval and most of them have the same surface. Races differ in distance as well as the particular going on the day that is mostly dictated by weather. To know what to look out for when betting on harness races, you need to be able to understand what these mean for the horse racing in the race, and how they will be impacted. 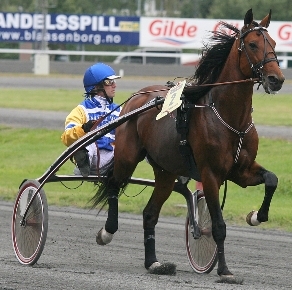 Different distances in harness racing mean that the starting points are at different points on the track and may be closer to, or further away from a corner. Post position become very important when a starting point is particularly close to a corner. The horse with the inside line has less ground to cover around the corner as well as hitting the corner first before the horse who draws the outside post. This has been known to be the deciding factor in a harness race. Track condition also plays a part in how well a horse runs. 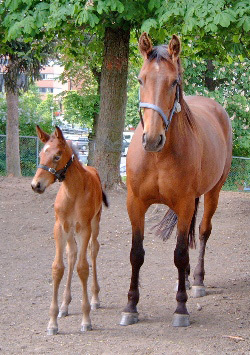 Harness racing is run by Standardbreds not Thoroughbreds, who are a sturdier breed of horse. A heavy track will therefore not have as much impact on the field as it would on a pack of delicate Thoroughbreds, although it will definitely play a part. If the weather is heavy and wet on race day, make sure that you back a horse with a history of running well in heavy going. Not all horses can do this, so even the favourite may become bogged down and cause you to lose your bet. If a horse is changing its distance, there is always a reason behind it. Some horses are sprinters and some are stayers. Younger horses may not have settled into their particular niche yet, so trainers change them around a bit until they can trot or pace optimally. Pay attention to these distance changes on race day, they will usually come with fluctuating odds which may be taken advantage of to provide a lucrative outsider wager. 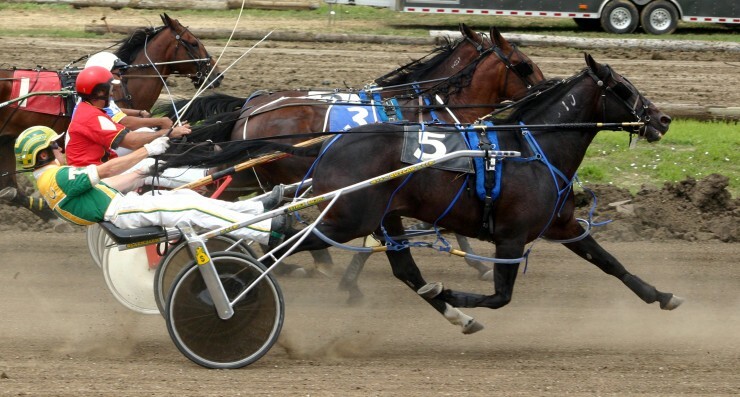 Odds or handicaps play a massive role in wagering on harness racing. One of the main things to understand when looking at what to look out for when betting on harness races, is how a horse’s odds or morning line odds change. Most horses that win are less than twenty to one morning line. Horses with high morning line odds seldom win, although there are of course exceptions to every rule. When gauging the field, look to see if a horse is a beaten favourite in the last three races. Horses that were in the betting recently but failed to perform, often come back with a vengeance. Pay attention to these beaten favourites, as their odds will be higher which could result in a lucrative wager.